And we have a misspelled t-shirt here. Damn it. Need to get proof readers for tees also now. Let leave it at Benedict and nothing more. 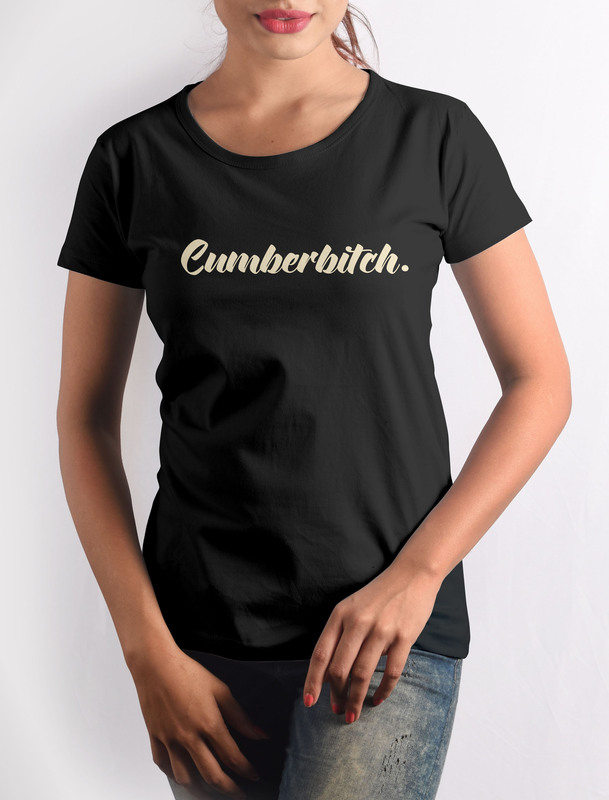 Get this Cumberbitch T-shirt with crisp digital print on premium quality 100% cotton fabric.